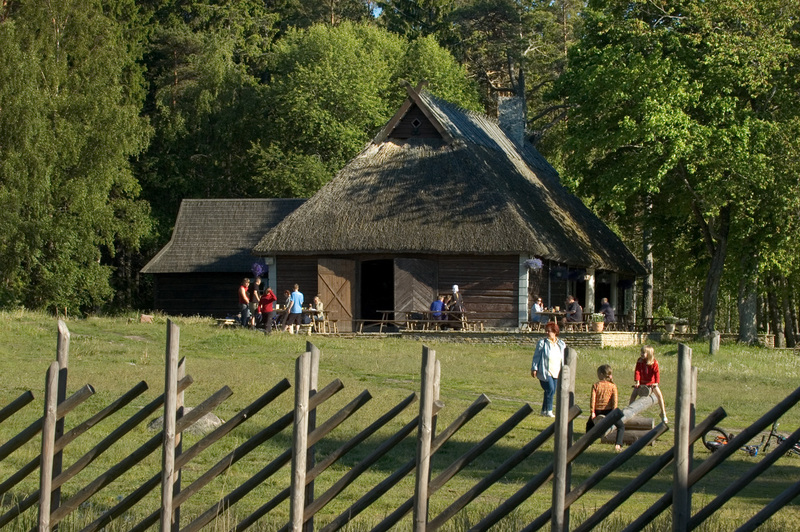 Altja Tavern is located in Lahemaa National Park in Northern Estonia. 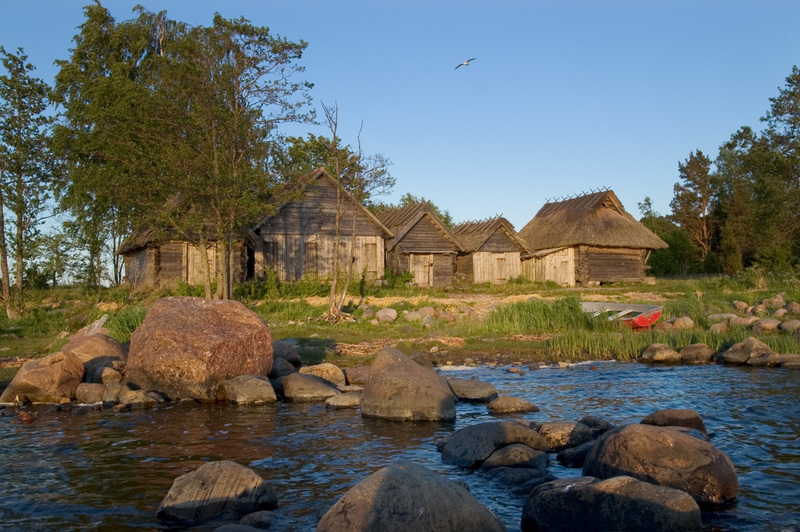 It is about 90 km from Tallinn to Altja fishing village. 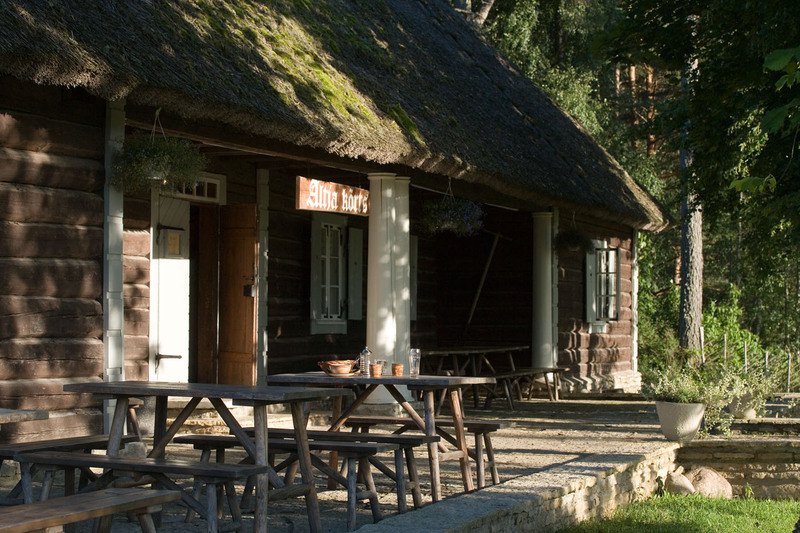 The tavern with its old thatched roof and unspoiled décor is a good place to have for a decent meal for any passerby intending to get to know the area. 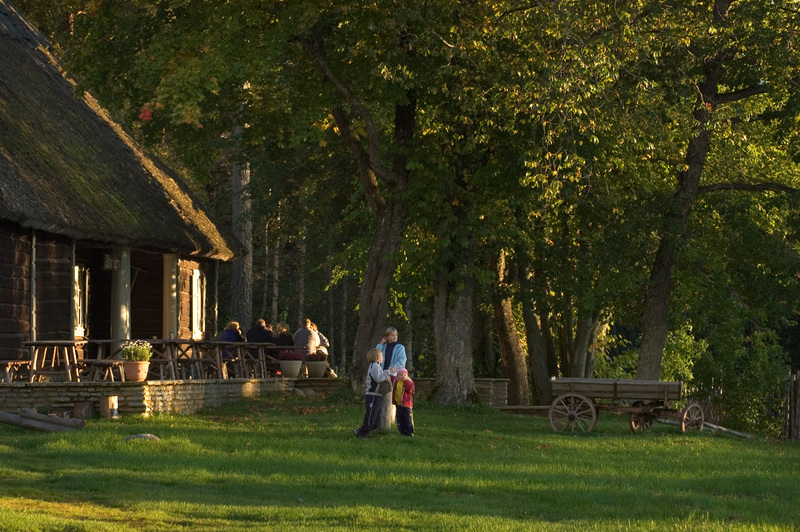 Several renovated manors and important camping trails are situated nearby. 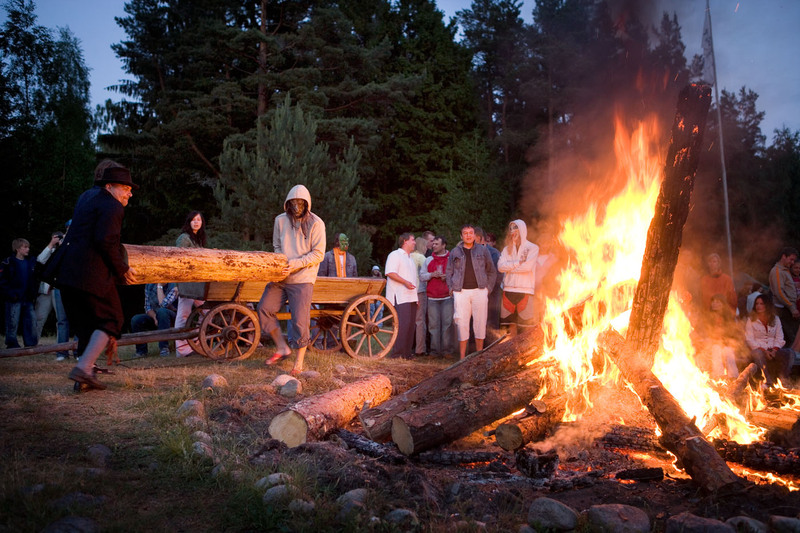 Upon reaching Altja, one can comfortably park the car or tourist bus in our spacious parking lot. 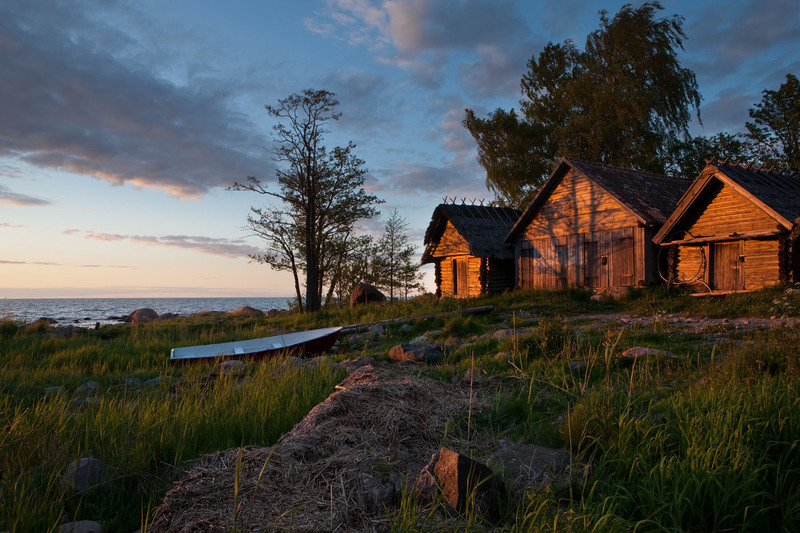 Before having the meal, it is recommended to walk along the old village road to the fishing net shed on the headland. There, one can enjoy an amazing view to the sea. 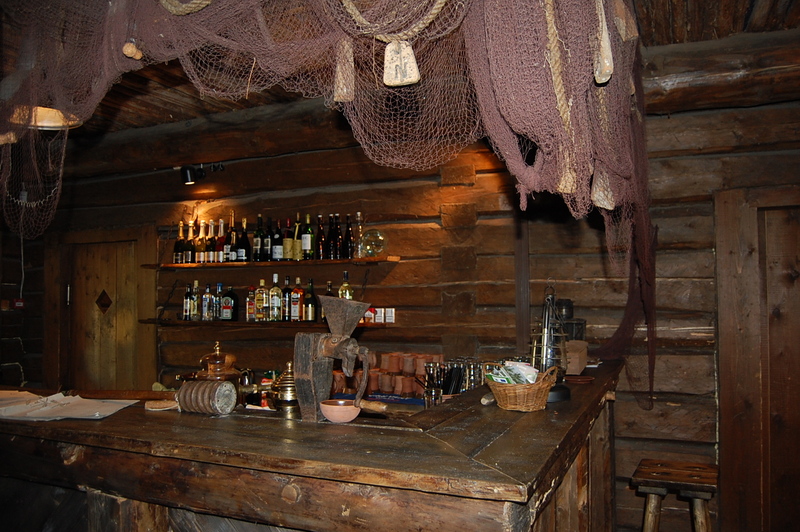 On the way back, after swinging on the village swing, it is the right time to stop in the tavern. 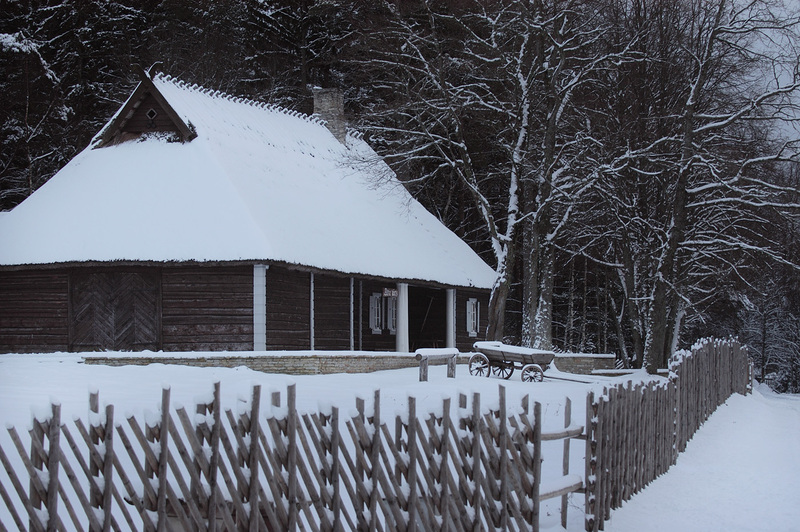 We offer simple but delicious Estonian dishes. If the weather permits, it is possible to sit on the terrace, have a picnic in our spacious courtyard, or arrange outdoor events. 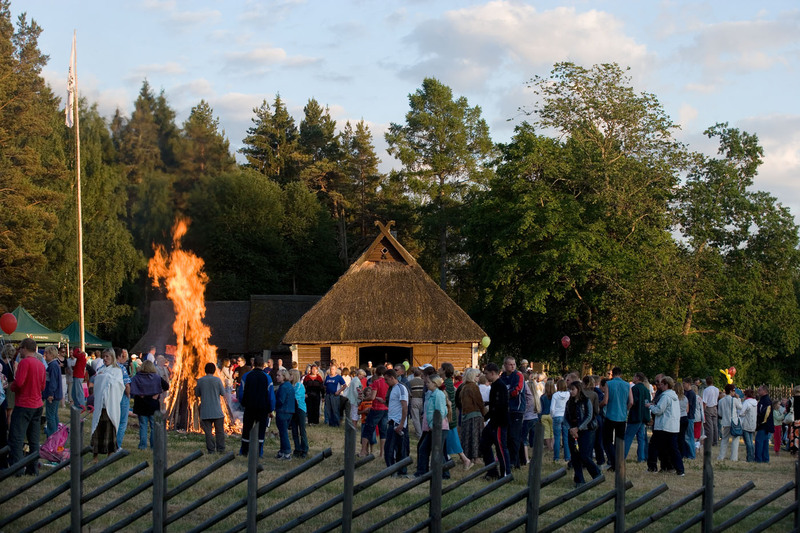 During the summer, we advise larger groups to make a booking in advance. If desired, we can also invite folk musicians to give a performance. Everyone is welcome.